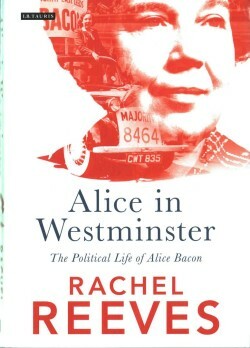 M eet MP and author Rachel Reeves and hear the remarkable story of Alice Bacon, narrating one woman’s extraordinary progression from the coalfields to the Commons. Born and raised in the Yorkshire town of Normanton, Alice Bacon defied the odds to be elected Labour MP for Leeds North East in the 1945 General Election. 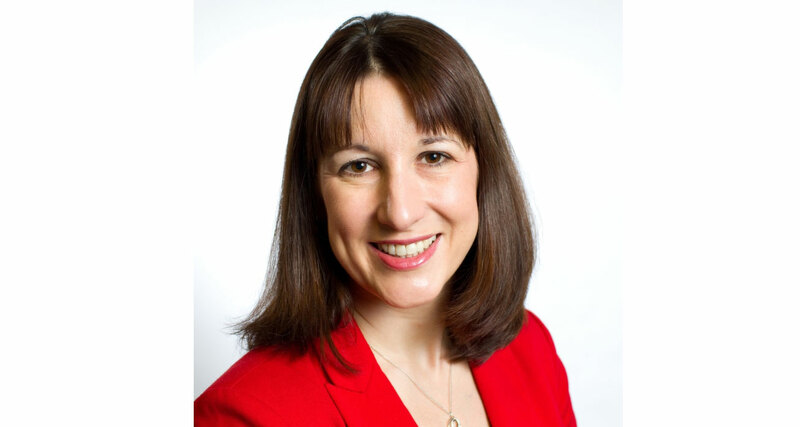 Famed in her home town for her unlikely love of sports cars, she was a much-respected, no-nonsense, hard-working representative for her beloved Yorkshire home in Westminster. Her political career spanned some of the most momentous decades in Britain’s postwar history and she played an integral part in some of the most significant social, educational and political changes which the country has ever witnessed. This event has been organised in partnership with Kirkbymoorside Library, where tickets are also on sale. TICKETS FOR THIS EVENT WILL BE AVAILABLE TO PURCHASE ON THE DOOR.